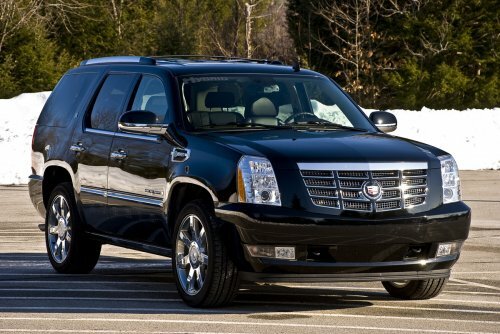 Every time an executive sedan isn’t quite sufficient, try one of our all wheel drive SUVs. They are a fantastic option for parties of 4-6 people, or for people who are traveling that have a lot of luggage to transport. Don’t miss an important meeting because of inclement weather. Regardless of the road conditions, we’ll make sure you arrive as safely and comfortably as possible. 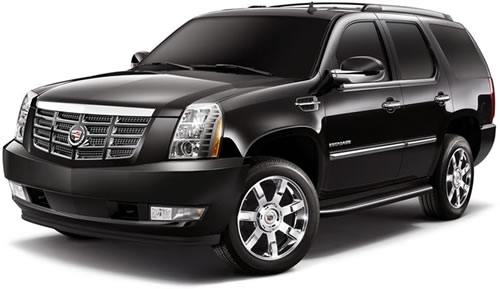 Why Rent a Corporate SUV from Us?